Event Pick: Get Rad Fest at Wonderland and the Camel | Night and Day | Style Weekly - Richmond, VA local news, arts, and events. 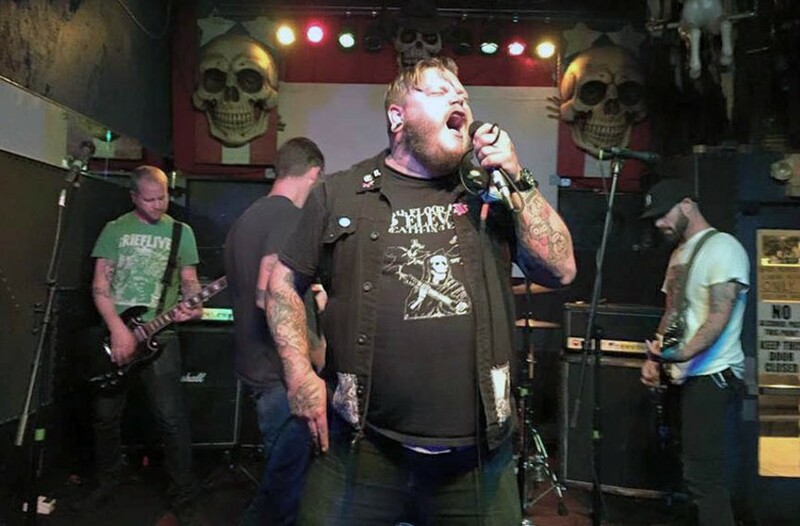 On Nov. 7 of last year, Brandon Lee Carlisle, drummer for influential Wyoming punk band Teenage Bottlerocket, died unexpectedly after a brief hospitalization. His life, spirit and music will be celebrated at Get Rad Fest taking place at Saturday, Jan. 9, at Wonderland and Sunday, Jan. 10, at the Camel. The fundraising, two-night showcase for the Carlisle family features an impressive line-up of modern punk ‘n rollers including the Meeps from Cumberland, Maryland, New York bands the Challenged and Sketchy, Bad Korea from Virginia Beach and Richmond groups Mistaker, Insubordination, the Gospel and Hockeymouth. Doors open at 8 p.m. on Saturday for the three-band bill at Wonderland and at 4 p.m. Sunday for the multi-band tribute at the Camel. Tickets are $8 per night and $13 for both. Call Wonderland at 643-9233 or visit the Camel online at thecamel.org.